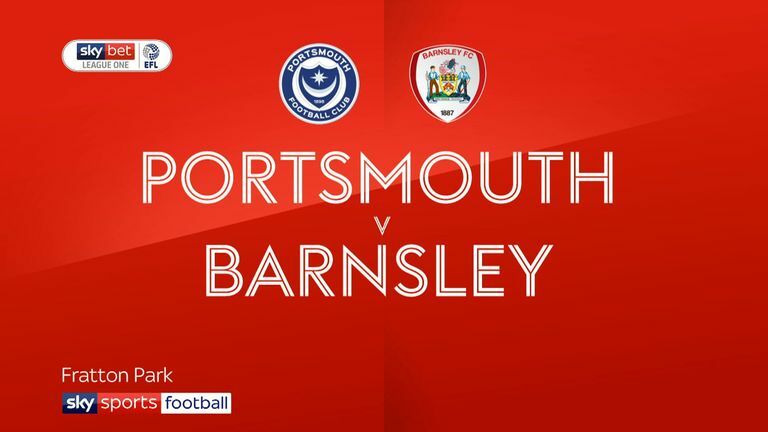 Adam Davies was the hero as his penalty save extended Barnsley's unbeaten run to 14 league matches after a goalless draw with Portsmouth at Fratton Park. After a great start to the season Pompey have gone eight games without a win and have now drawn five consecutive league matches. The home team were awarded a spot-kick in the second half but Omar Bogle saw his effort saved by goalkeeper Davies. The two promotion-chasing sides played out an uneventful first half with a lack of clear chances. However, the visitors could have taken the lead in the 20th minute but Dimitri Cavare's long-range shot failed to hit the target. 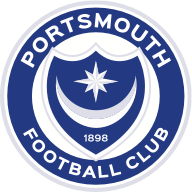 Pompey's best chance of the first half came in the 39th minute following a defensive mix-up by Barnsley, but Viv Solomon-Otabor was denied by outrushing Tykes keeper Davies. 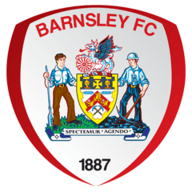 Barnsley had a chance to break the deadlock in the 82nd minute after Alex Mowatt's corner was met by Jacob Brown but his header was deflected and hit the bar.